offering a peaceful escape with the ability to use & let if you so wish. Our Homes come fully furnished and ready to use right down to the ornaments, just like this. All homes feature log burners and bi-fold doors & can be supplied with hot tubs*. 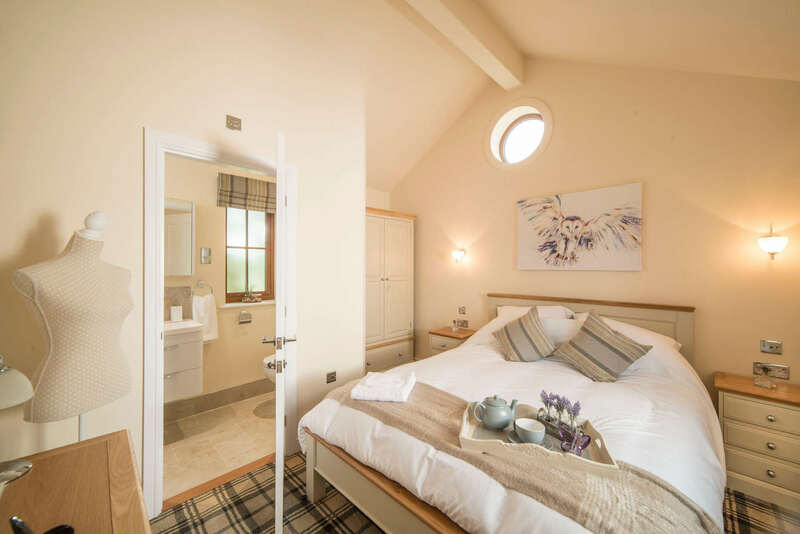 The master bedroom features an en-suite wetroom with rainfall shower. 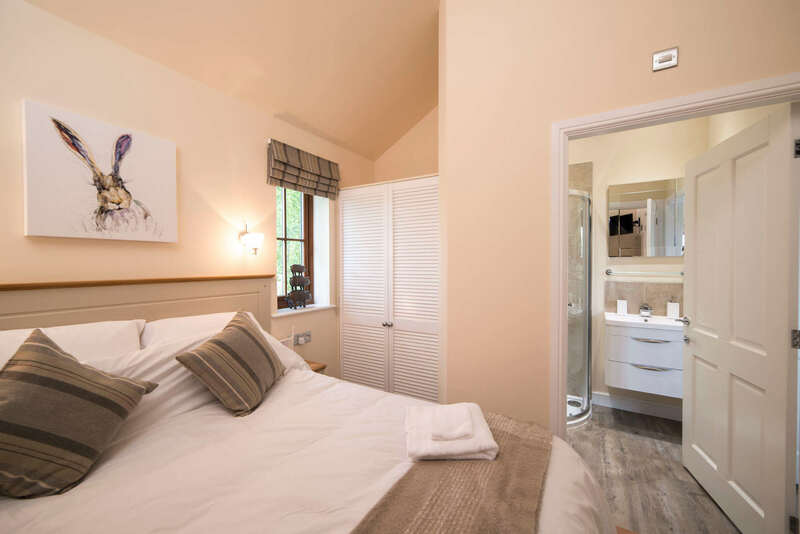 The second bedroom features a Jack & Jill bathroom and can be configured with two single beds. 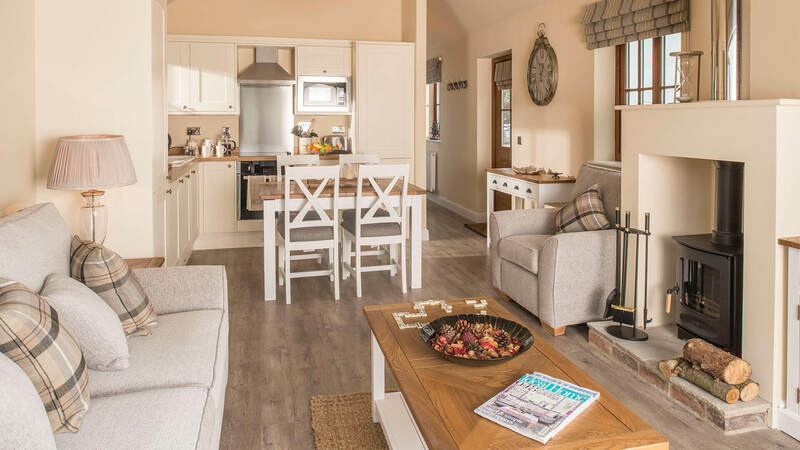 These luxury lodges and park homes are designed to make the most of their idyllic setting in the heart of the countryside. 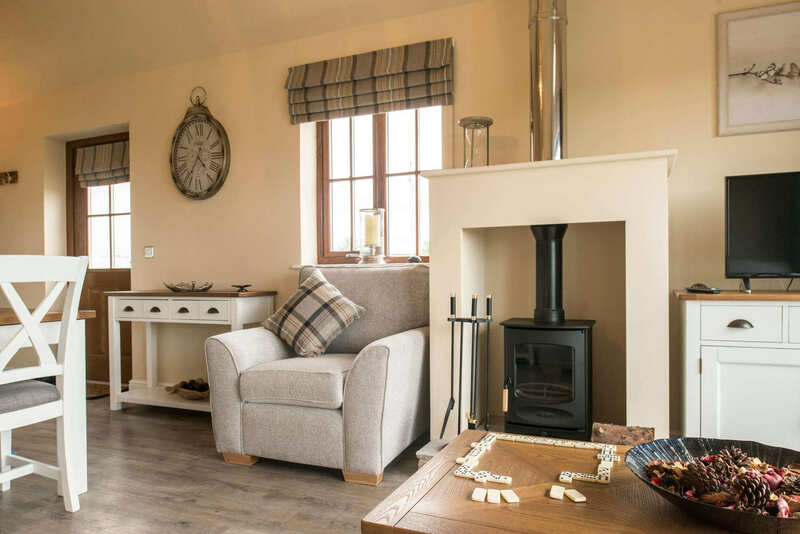 Each luxury lodge boasts stylish living with two bedrooms, two bathrooms and a modern, open plan kitchen. 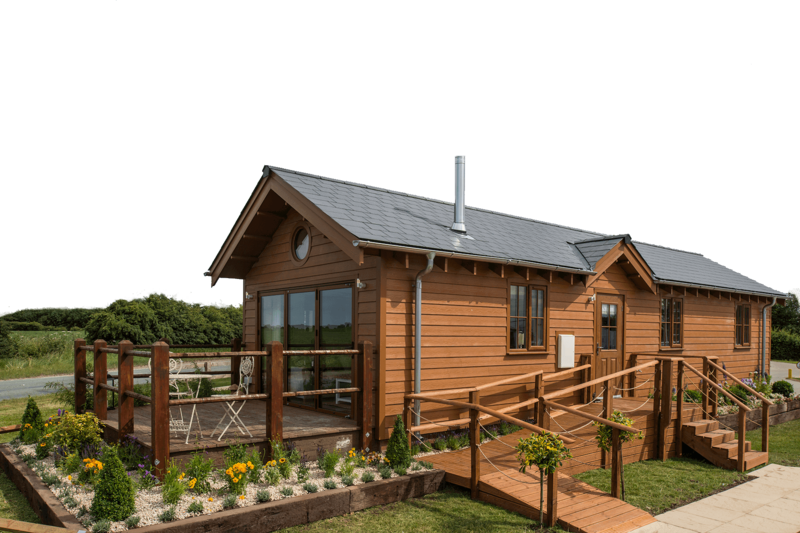 Enjoy relaxing on the outdoor decking in your own hot tub, or curl up in front of the log burner and enjoy your cosy home. Sold fully-furnished, we include everything you need from soft furnishings to light fittings and stylish accessories to kitchen utensils. We have recently introduced The Champagne and The Vendee luxury statics to our boutique holiday park, with prices starting at £84,995. 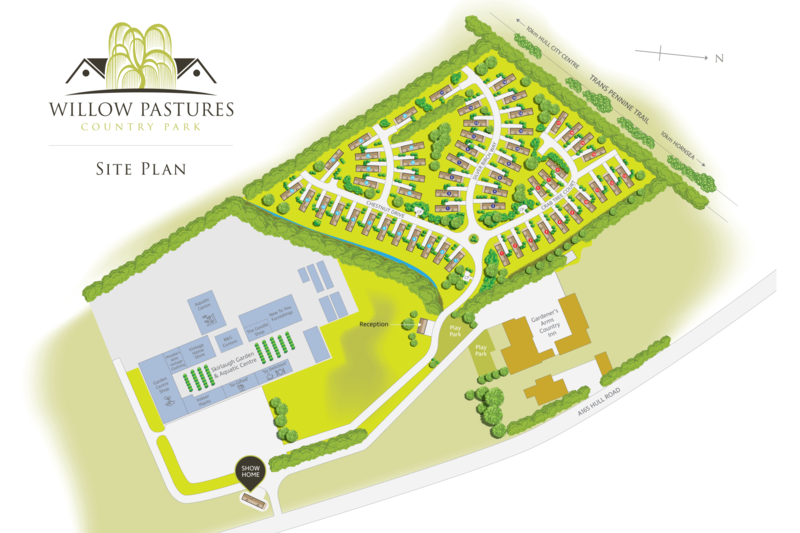 Each park home is built to meet current building regulations and qualifies to be NHBC certified, providing a 10 year warranty. 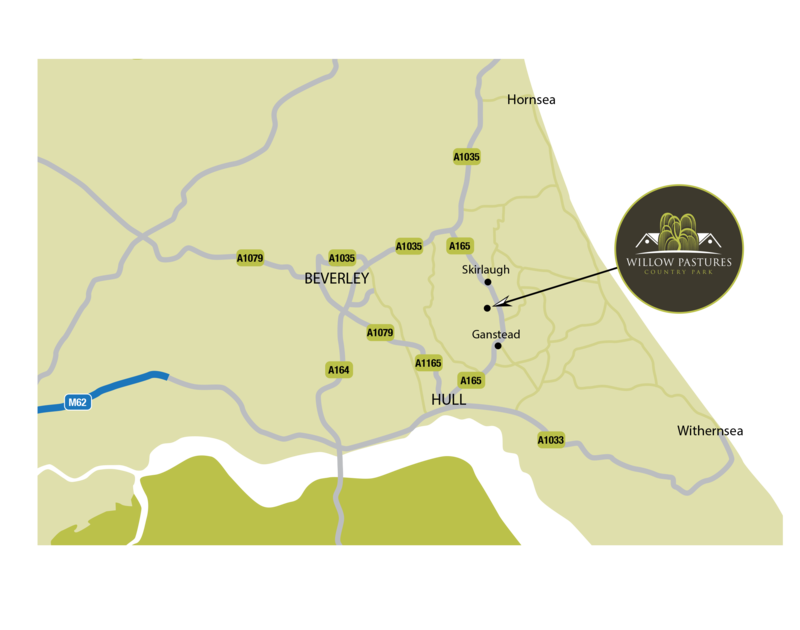 As such, buyers are able to mortgage their holiday homes at Willow Pastures Country Park. 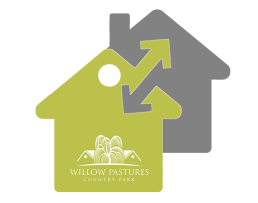 Invest in a holiday home at Willow Pastures Country Park and we guarantee* a £15,000 annual return. 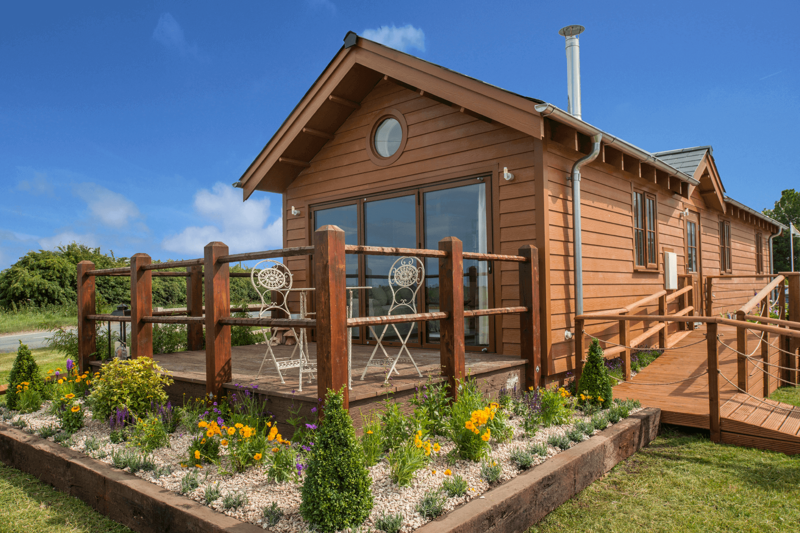 Holiday homes are a wise alternative to traditional buy-to-let with tax-efficiencies, high returns and a property you and your family can enjoy as well. Join our fully-managed letting service and let us take care of everything for you, from marketing to cleaning.